Are you maximising your use of semantic markup? You really should be. It’s a smart and versatile way to boost the clickthrough rates on your SERPS and is the wave of the future. It’s a system that allows webmasters to mark up their web pages with schemas that improve the display of the search results. This enhanced form of on-page markup makes it easier for searchers to find the exact relevant information they need. That way, it enhances the user experience by making it more relevant and engaging. Semantic markup depends on a set of standards established by Schema.org, an initiative created Google, Bing and Yahoo. This kind of standard markup allows search engines to quickly discover the relevant information on a page and serve it up in a clear manner in the SERPS. If you think that semantic markup is a whole new world, consider meta tags. While not using schema, meta descriptions are one of the oldest types of semantic markup. Though not used for ranking any more, an effective meta description is a powerful way to draw visitors to a website as a snippet appears in the SERPs. Let’s look at just a few of the ways semantic mark up is being applied. Authorship markup is probably the most common type at the moment. It displays the author’s photograph in the SERPs helping it stand out and creating trust and authority. Other than for writers, this kind of markup is useful for knowledge-based industries such as law firms. Local business schema and geotagging allows you to add relevant information about local businesses such as opening hours and acceptable payment methods. A restaurant website could incorporate recipes into its search listings. 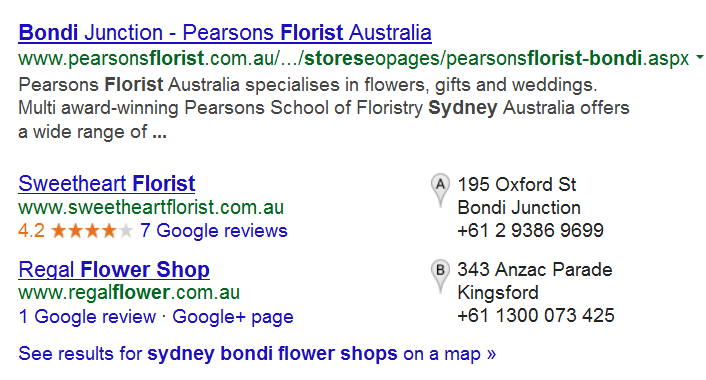 Google reviews can appear in your SERP listing in the form of stars. Other types of information that can be incorporated into the SERPS include testimonials, special events, offers and promotions, products and any kinds of lists you may think useful. As you can see, the potential is enormous. Semantic markup may not actually help with rankings in the short term. However, it can boost clickthrough rates (CTR), as you’re providing more of the key information that the searcher is looking for. Increased CTR is one of the factors the search engines take into account so over time, rankings should also improve. By providing searchers with detailed information in the search results, they’re more likely to find that your site offers what they need. The result is an improved bounce rate, another Google ranking factor. 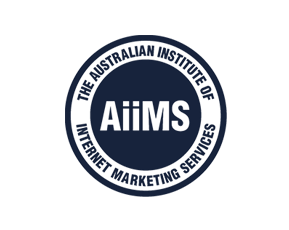 As an Australian SEO, you owe it to your clients to ensure they get as much traffic as possible. Ranking well is the first step, but the SERP listing must also inspire and that’s the key way in which semantic markup can help. → What’s Your Social IQ?